The Chicago Area Runners Association is excited to introduce the CARA Runs app! 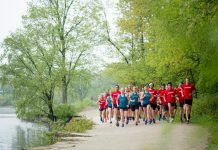 Bringing the Chicagoland running community closer to you. Earn Points and Win Prizes! 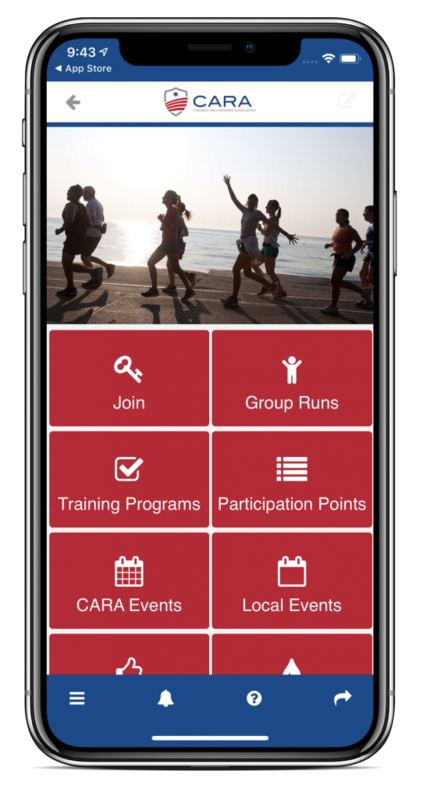 Participation Points: Earn points through the CARA Runs app by attending different CARA programs and events, answering trivia questions and completing in app challenges. Earning 50 points a month will enter you to win a prize each month! Event attendance will be tracked by geolocation through the app. Be sure to set location services and notifications to “on” to earn participation points, get notifications about events, and earn special offers! 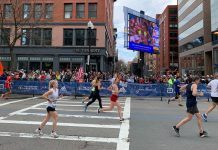 Examples of points to earn: Attend a group run for 10 points, join Tuesday night speedwork for 20 points, attend ‘Go Run at a local park for 20 points, race or volunteer at Lakefront 10 Miler for 100 points. There will be plenty of opportunities for points every single week! Leaderboard: Like a little friendly competition? The app will display a leaderboard showing you where you stand in number of points compared to other CARA Members. Fight for that top spot by attending more events and answering daily trivia questions in the app. Every additional 50 points is an extra entry. Search “CARA Runs” in the app store to download on iOS or Android, or download it here. The app is free and most features are accessible to all users. 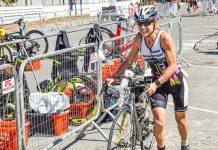 CARA members will have special members only access within the app for member offers and race discounts.